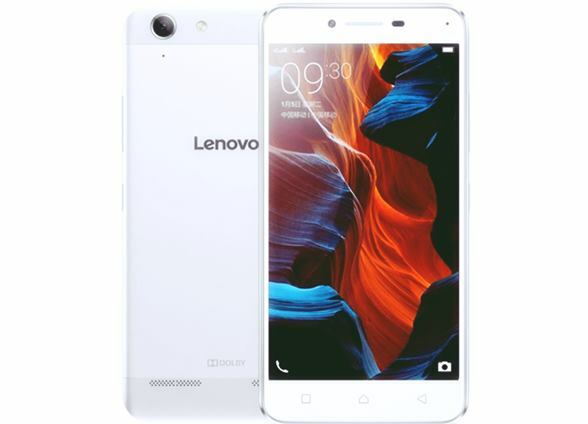 It is a very good news for Lenovo K5 Plus users that they can now put their hands on the most popular custom rom cyanogenmod 12.1 which is based on android lollipop and is a release candidate 1 which means there will be more development of this rom. 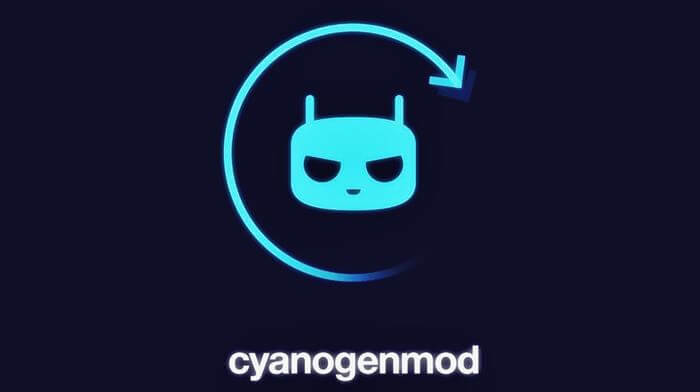 The Lenovo K5 Plus Cyanogenmod 12.1 custom rom is not fully stable and contains few bugs which we can ignore such as the LED notification doesn’t works and few users have also complained that the accelerometer doesn’t works properly. But overall this custom rom for Lenovo K5 Plus is one of the best so far in terms of performance and battery backup unlike in the stock VIBE UI which is the native operating system of the device. You will require TWRP custom recovery to flash this rom along with the Google Apps (Gapps) to run the basic google applications like Google Play Store, Google Contacts, Google Calendar etc. DISCLAIMER : Rooting device breaks the warranty of the device which means you are solely liable for the loss of it. Techolite and its authors are not responsible for any loss of your property such as your device doesn’t boots or your SD card is dead. It is your responsibility to know the consequences of rooting, flashing and other developer methods. is it stable dual sim working ??? 4gLTE ,OTG ?? ?